Contrary to its reputation as a party island, Ibiza is full of hidden treasures and calm beaches. Over the centuries, the so-called “White Island” has retained its authentic charm and singular identity. Vintage shopping, secret paths, endless salt pans and deserted beaches… put your biases aside and discover the “other” side of Ibiza…during the off-season! Ibiza has always been an island for escape and refuge. Long before the first wave of Liverpool revelers landed there in the 70s, Ibiza was a secret haven for artists and musicians seeking inspiration, intellectuals like Camus and Prévert, and a hideout for outlaws, exiles and hippies. The White Island’s first airport was inaugurated in 1967, and the wild clandestine parties where hippies danced to the sound of psychedelic and progressive rock were gradually replaced by mass tourism and the bling-bling parties of today. From 1973 to 1980, the Pacha gradually put an end to the “flower power” era. However, away from the bustle of high season nightlife, the island still offers desert and unknown beaches, hidden coves with crystal clear water, unexplored paths, and a population that seems to be living in times of yore. This is the other side of Ibiza. 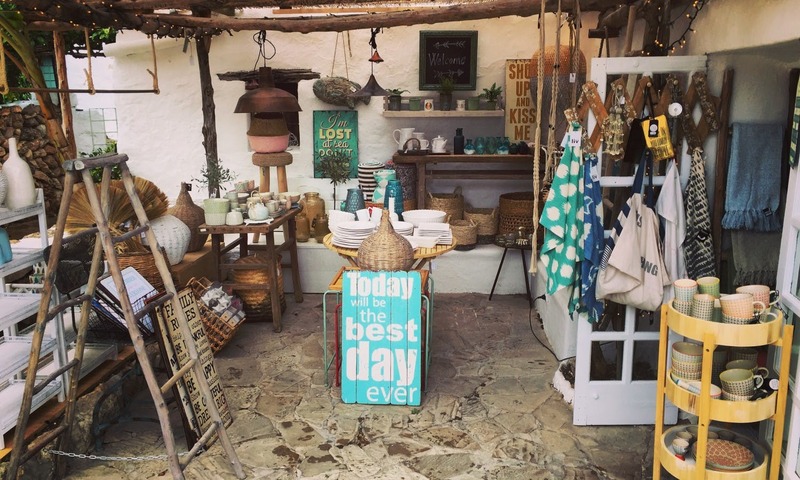 The island is full of miscellaneous small shops where you can find lots of objects and knick-knacks: jewelry, candles, crockery, vases, notebooks and small baskets among hundreds of other small treasures that will almost make you feel like investing in a vacation home. I suggest you leave some extra room in your luggage to avoid frustration when you re-pack your bag at the end of your trip. You will find shops where you least expect them, and it’s not uncommon to stop along the way to visit one of the countless “curiosity cabinets.” There are several not-to-miss concept stores like SLUIZ, a 6000 sqm warehouse in Santa Gertrudis which you must visit if only for the feast for your eyes. With its bar, restaurant, workshop, decor and fashion, Sluiz is truly like Ali Baba’s cave where you can easily pass a few hours. KSAR LIVING, Alberto Cortes’ showroom for furniture and architecture enthusiasts, and the iconic family-run label WORLD FAMILY IBIZA, famous for its sublime products (bags, clothes and boots) and lifestyle. 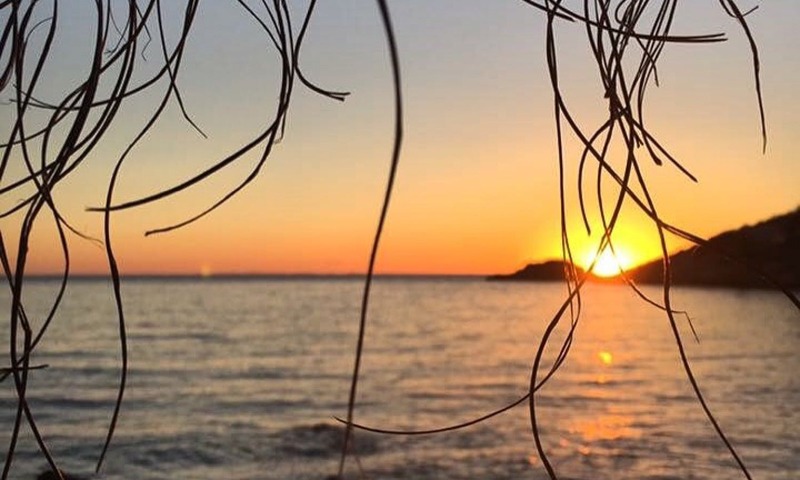 Ibiza’s local population follows the rhythm of the seasons – and of its international tourists – with a single goal in mind: making the island the perfect place for all things excessive. But when the party is in full swing, locals continue to live their own life, impervious to the surrounding debauchery. Dalt Vila, the old town of Eivissa, is an open air museum. While exploring its narrow streets, one can discover traces of all the civilizations that have left their mark there. The impressive wall will take you to the top of Eivissa where the view is magnificent: a cascade of small white houses, the harbor and the sea. 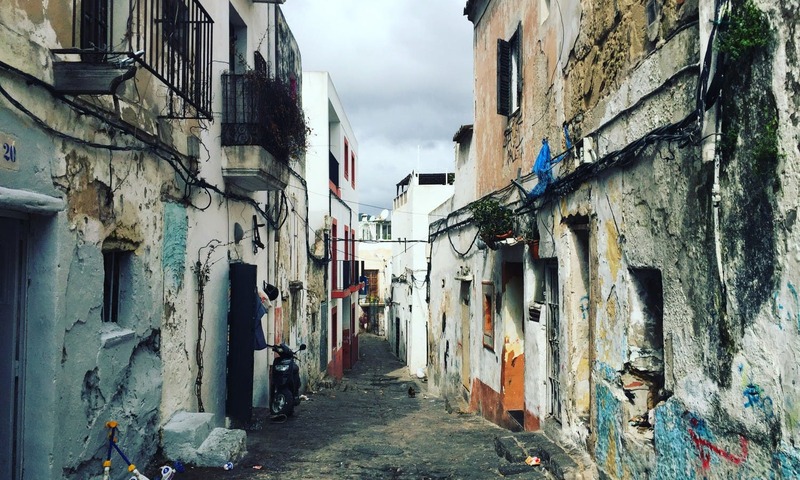 While exploring Eivissa’s many narrow streets, you will probably come across Sa Penya – “the gypsy quarter.” This old fishing district is now inhabited by mostly gypsy families. Its narrow streets are a bit dodgy, but they have the advantage of not having been touched by tourism and soaring prices…yet. Warning: photographers are not welcome, so be discreet! One of the best things about Eivissa is going out in the morning for an early breakfast in one of the charming local spots. During peak-season mornings – I must warn you – the terraces are filled with party people emptying their stomachs before hitting the sack. In Eivissa you will also find small craft shops, art galleries, restaurants, fresh fruit juice and markets. On top of Sant Llorenç (center of the island), amidst prickly pears, almond trees and citrus orchards, stands the village of Balàfia. Away from tourists and glamorous parties, Balàfia is a small hamlet which has retained its authenticity complete with small white houses and whitewashed stone. If you’re looking for a 100% local restaurant, this is where you’ll find it. Cami Balàfia is very popular with locals. Its large terrace is surrounded by oleanders and bougainvilleas and long tables. There’s no menu here, the specialty is grilled meat. On the huge grill, you’ll find chicken, beef ribs, thin flanks, steaks… sorry, vegans. Although most hippies were eventually absorbed by consumer society all over Europe, you can still find a small hippy community in Ibiza. We’re talking about a few thousand souls. This is peanuts! You will have the opportunity to meet some of them at the Punta Arabi Hippy Market where you can find tiny artisan crafts and treasures for small prices – bracelets, wreaths, baskets, wall hangings, not to mention the mandatory “ad lib” outfit (wrinkled white cotton) – and enjoy a local experience. 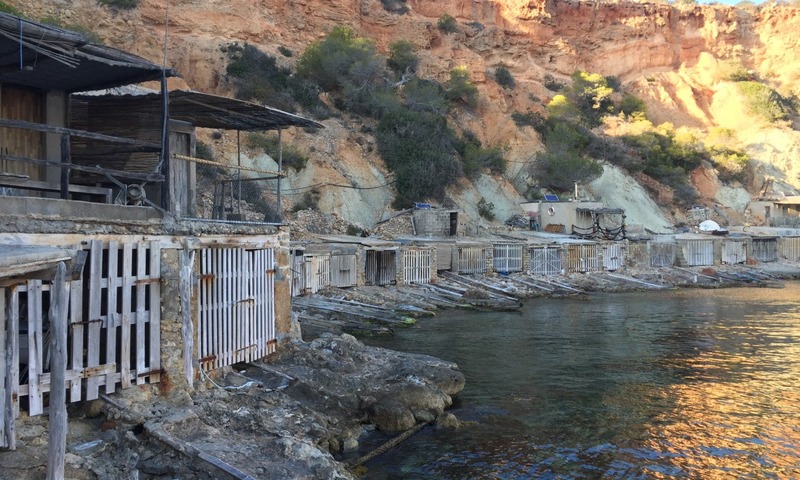 To be honest, Ibiza’s hippy markets have lost some of their original charm. Tourism and consumerism are powerful forces, and even the coolest hippies are eventually absorbed by the tourism spiral. But local islanders are trying to protect this tradition – and let’s face it, we love these journeys down beatnik lanes where we can hang out as pilgrims. I remember meeting a hippy couple on a cliff top on the coast of Sant Josep. They had set up a low stone wall and she was crafting small, strange objects while he was preparing a fire. It seemed like they lived there. 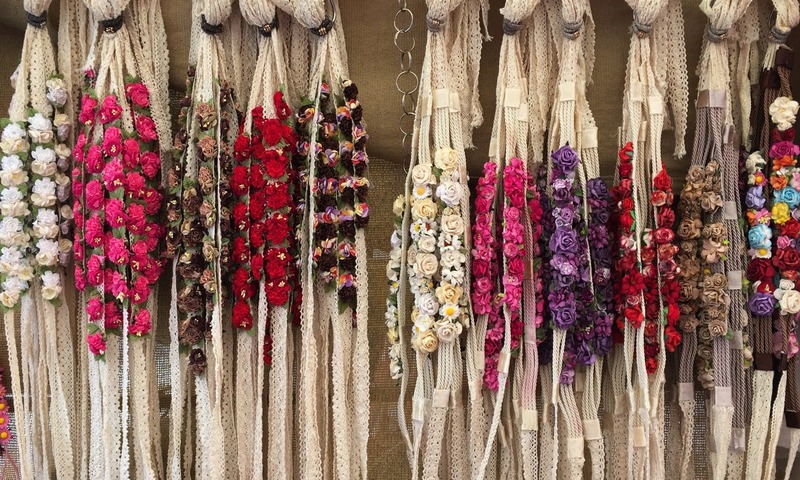 HIPPY MARKET: To know the schedule, just click here! To reach the deserted and idyllic beaches I mentioned earlier, you’ll have to get to Formentera (a 30-minute trip). The island is only 20km long, and it has 19 mountain bike trails. 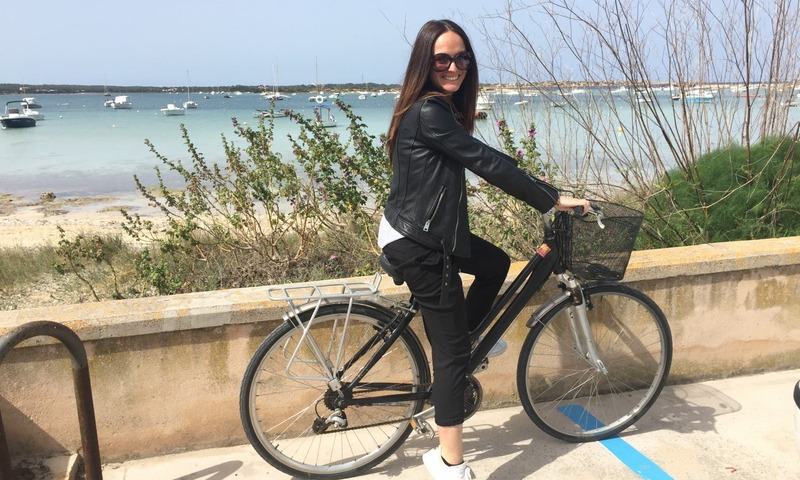 Renting a bike is definitely the best way to enjoy your visit. Formentera offers beautiful beaches that are among the finest in the Mediterranean and practically deserted in the offseason as well as a natural park called Ses Salines. The wildlife is amazing and you can see pink flamingos year round. Formentera is also the likeliest place to spot the famous green and blue lizards. The ferry round trip from Eivissa is a bit expensive but well worth the effort. There’s not much to say about Formentera. There’s hardly any history, very few archaeological remains and no villages at all. One goes there to get in touch with nature and to rediscover one’s inner self. The island’s waters have excellent visibility of up to 50 meters, so suffice to say that snorkeling is one of the most popular activities. If you are traveling to Ibiza in September, you should definitely attend the Formentera Guitar Festival. Created by Eki, a former hippy who never left the island, the Festival attracts folk, rock, jazz and blues enthusiasts from all over the world. Cala d’Hort is definitely one of the best places to watch the sunset in Ibiza. After exploring the small fishermen’s huts along the long Cala d’Hort cove, we arrived on the beach and sat on one of the deck chairs by the bar to admire the sunset.